So, this green beauty has been creeping around the internet for about a month now, so I figure it's about time to post it officially. 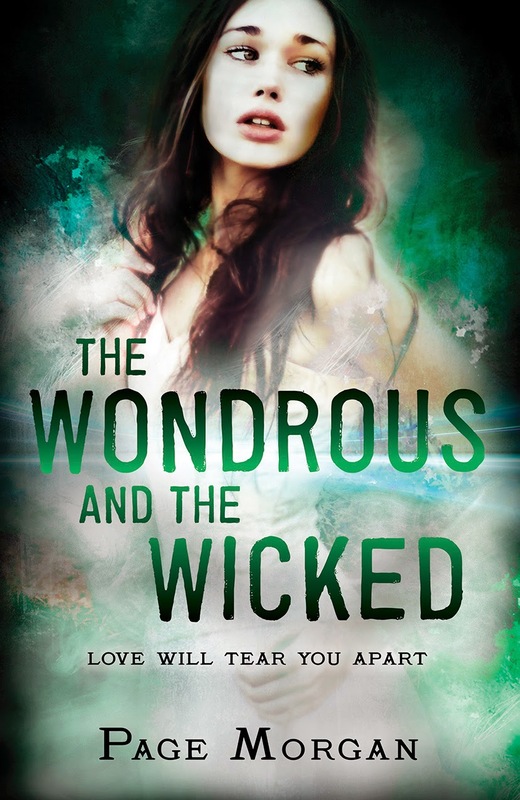 Presenting the cover for the third and final book in The Dispossessed series, THE WONDROUS AND THE WICKED! What do you think? I hope you like it as much as I do :-) This series has been such pleasure to write and Delacorte Press/Random House has been a fabulous publisher. These covers!! So happy with them. In case you want to place a pre-order for TW&TW (due out April 2015!) here is a link. Save your receipt, since I'll be holding a pre-order giveaway in the month or so leading up to its release!